A home is one of the largest investments you can make. It is an investment that involves not only money but emotions and feelings too. 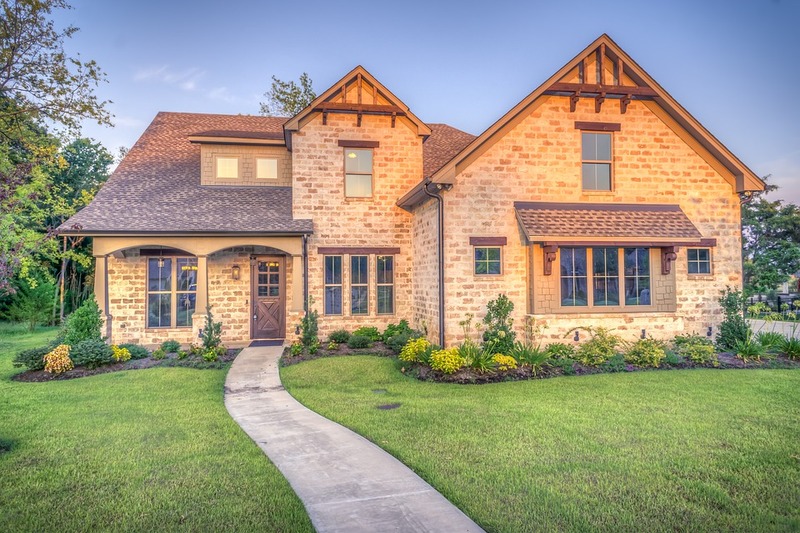 When a person is planning on owning a home, there is surely one perplexing question – should I purchase a pre-built home or build a custom home? Although the decision can be hard to make, it is always good to read some of the pros and cons of buying production homes and custom-built homes. Buying a pre-existing house has two primary benefits – convenience and cost. On the other hand, building a new house will give you the exact appearance and feel that you are looking for. However, building the house of your dreams is no easy task. It requires a lot of hard work and effort. Though, the outcome you achieve can surpass all energy and time you put into making your dream a reality. Flexibility in planning. You can introduce an alteration at any time while the house is being built. A custom home lets you enjoy a high level of personalization. You can choose the design and style for every big and small item in the house as per your needs and preferences. You can construct an energy-efficient home to save money in the future. You can always give more attention to minute details to have a perfect and flawless home. Constructing a custom home is time-consuming. Making a choice for so many products can become hectic and tiresome. The cost of building a custom home can easily exceed your budget. A pre-built home means a house with a design and style that has been used over and over again. You won’t be surprised to see exactly the same home in your neighbourhood because they would be largely constructed by the same contractor. Not to put you off, pre-built houses also have a positive side to them. Pre-built homes are way more economical than custom built homes. This makes them extremely appealing to the buyer. Remember to do thorough research before setting out to buy a pre-built home that complements your lifestyle. We understand that a pre-built home can never match the comfort, prestige and convenience of designing a custom home. But by making certain alterations and renovations, a pre-built home can satisfy your expectations. What Should Be Your Choice? If your budget is not extraordinary, then opting for a pre-built house would be a better and safer option. If you dislike being part of the crowd, custom built houses are for you. A custom home will give you the privilege to decide everything, from windows to bathroom fittings and from kitchen appliances to the colours on the wall. Last but not the least; build a house that is in sync with your personality and as unique as you are.